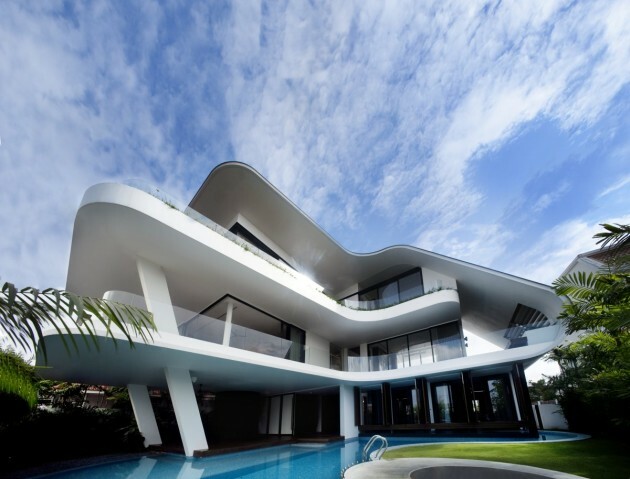 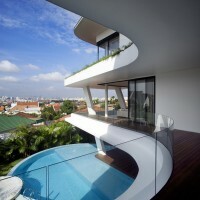 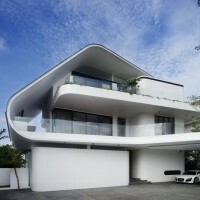 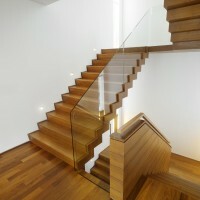 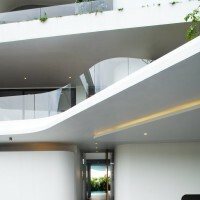 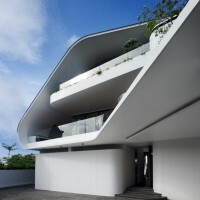 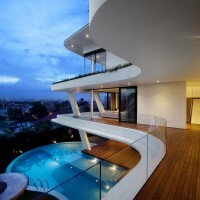 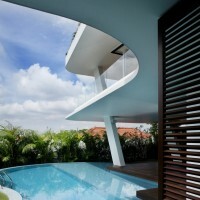 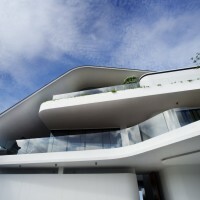 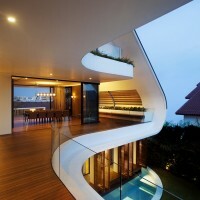 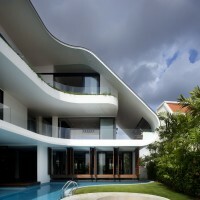 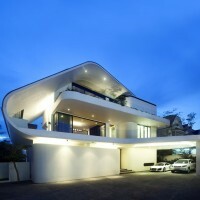 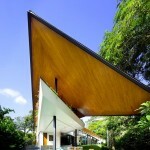 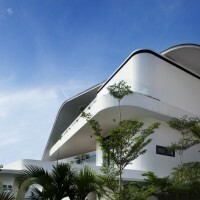 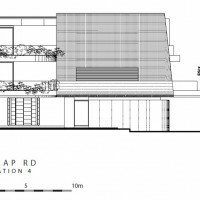 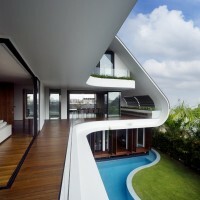 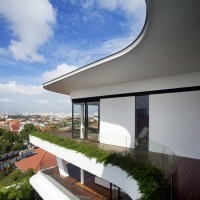 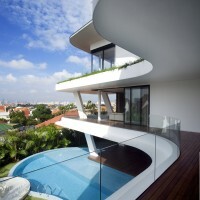 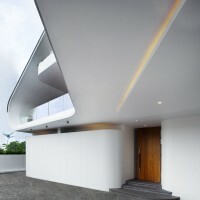 Aamer Architects have designed the “Ninety7 @ Siglap” house in Singapore. 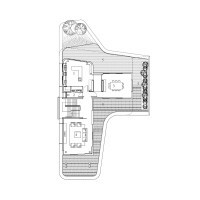 Two resort style ‘Cabana’ bedrooms are located on the ground level by the pool with a large open/covered terrace for poolside parties. 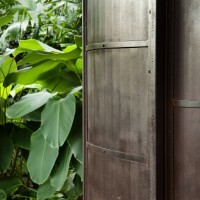 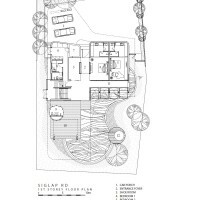 A sculptural metal ‘drum’ anchors the ‘ship’ to the ground and houses the toilet/shower and barbeque pantry. 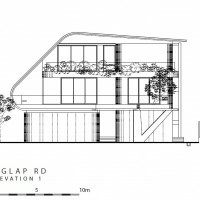 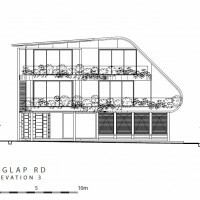 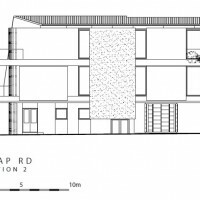 Roof gardens and timber decks provide added insulation from the sun. 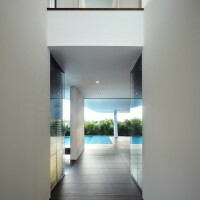 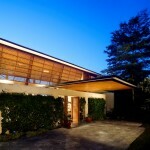 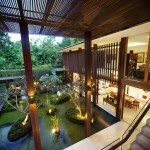 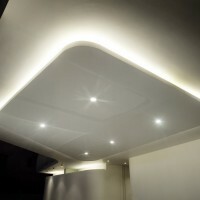 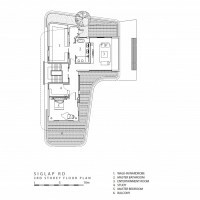 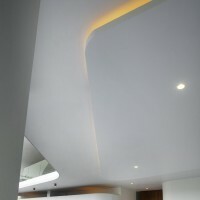 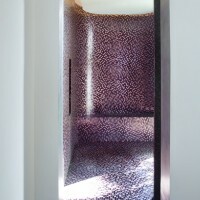 Visit the Aamer Architects website – here.